Are you on the search for carpets in Wandsworth? Call Cherry Carpets to see what we can do for you. Wandsworth lies very near to the centre of London, just on the south side, and is situated within a borough of the same name. There are many historical sites of interest including the 12th century parish church. The A217 and A3 run through the middle of the town providing easy access by road. Public transport users have the choice of either Wandsworth Town or Wandsworth Common stations. Carpets play an important part of any home. They provide comfort and warmth but they also help to bring the décor of a room together to create a look that meets your requirements. 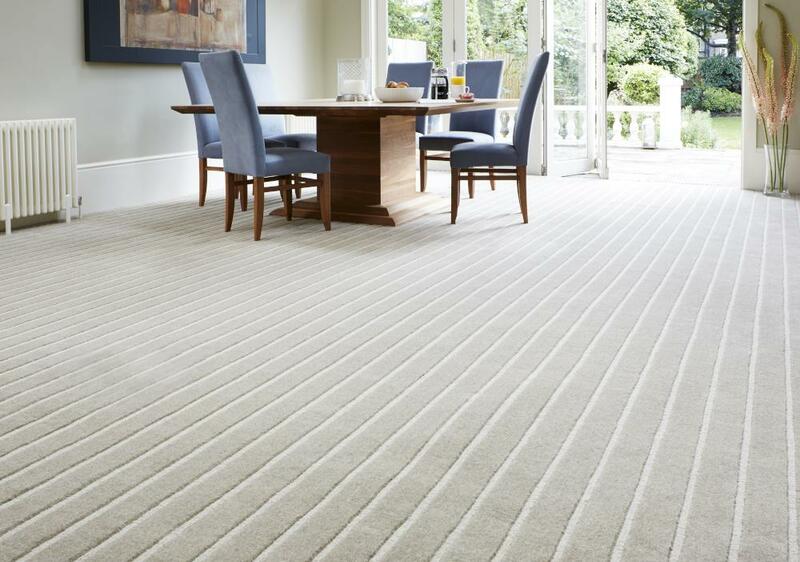 At Cherry Carpets Wandsworth our selection of carpets will ensure that you find the right carpet for you. Choosing a carpet should be fun and exciting, after all, you are purchasing something new for your property. 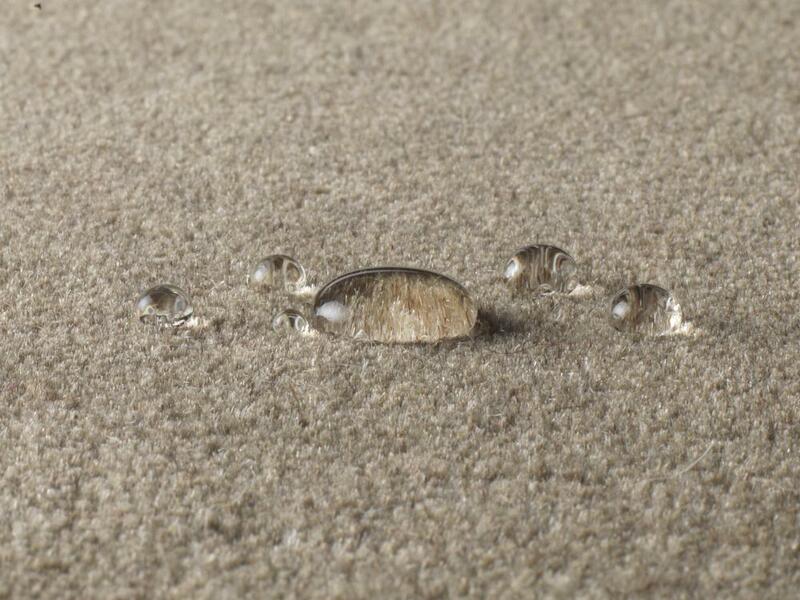 This is why we have brought together a selection of carpets from manufacturers that we trust. They all come with the quality that we expect and because they pass our high standards we know that you will also be impressed. Our carpets are priced incredibly low and we achieve this by keeping our costs down. We don’t have a warehouse or a showroom and this means no unnecessary costs. 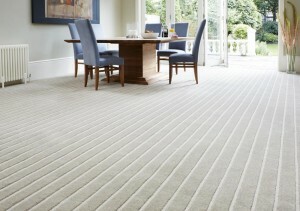 Our priority is to provide you with a choice of carpets in many different. 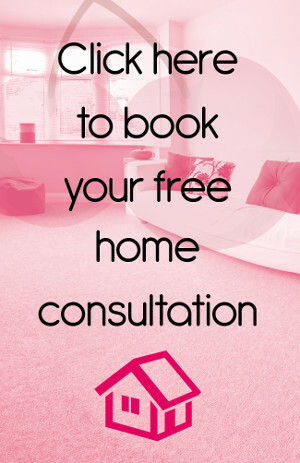 You do not have to find time to visit a showroom you can simply browse through our carpets in the comfort of your own home and this makes the whole process hassle-free. Contact us when you are ready and we will arrange for a member of our team to visit you at your property. They will provide you with samples so you can see and feel the quality for yourself. They will be able to answer any questions that you may have and they can also take the required measurements. We will then be able to provide you with a quote that we guarantee will be competitive. 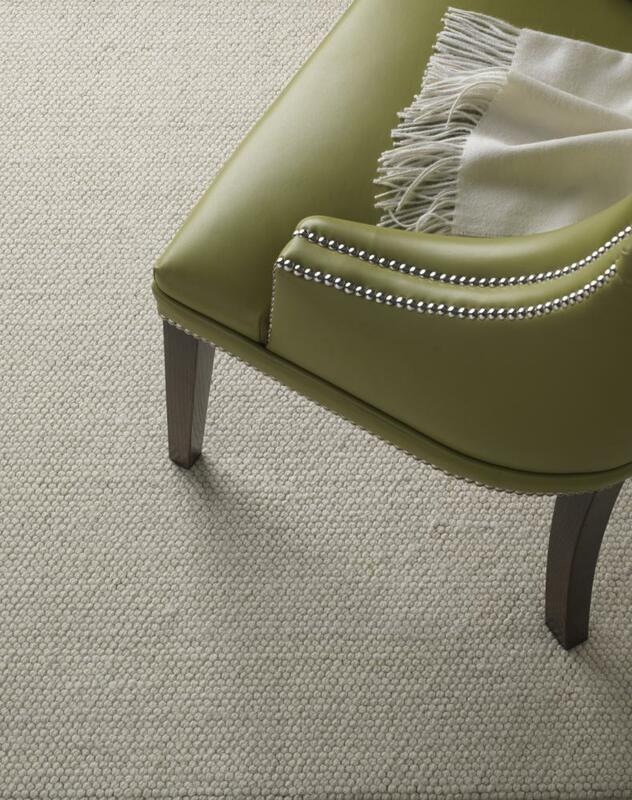 If you are spending a lot of money on a carpet then you will want it to stand the test of time. This means that you will want it to remain comfortable underfoot while being able to deal with heavy use. Our underlay will help your carpet to last longer and withstand heavy use and because we understand how important this is, we source our underlay from the best manufacturers. 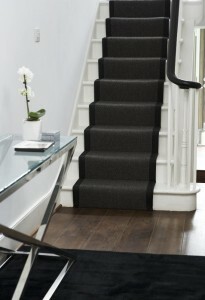 We have underlay to fit every budget so you can be sure that your carpet can benefit from the installation of underlay. We have a vast amount of experience and this has enabled us to improve our service year upon year. We want our customers to have access to the highest quality carpets so we are constantly working hard to source carpets from reputable manufacturers. To add to this, we are also adding new lines so that we have the newest carpets that fit in with the latest trends. 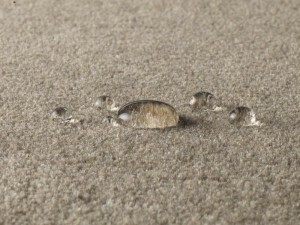 Our team consists of professional and friendly individuals who all want you to have the very best service and carpets. If you have any queries or concerns then feel free to ask because we want you to be sure about your decisions at every step of the way. We aim to make every part of the process as simple as possible, no stresses, no troubles just a service that is smooth and efficient. 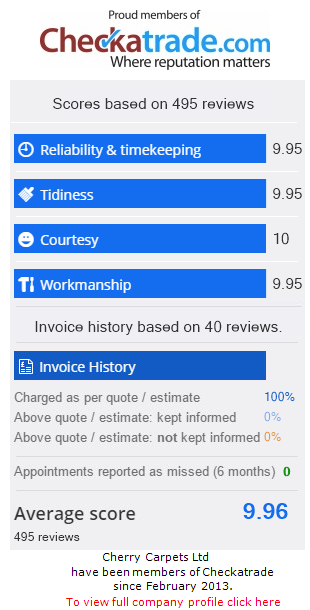 Our customer service is impeccable and our team works hard to help you find exactly what you want but they also ensure that you are satisfied with everything. From the choice of carpets to the installation process, we think of the small things because everything counts. We will take care of your furniture when it comes to installing your carpet and we will deal with any rubbish. What we aim to achieve is a process that allows you to relax and let us get on with it and so far this has worked very well for us! or email us at info@cherrycarpets.com. We promise that you will be blown away by what we have on offer.